"Three in One" is a simplified version of the Three in One robot. It starts working with the minimum lot offered by the broker(0.01/0.1). During operation it can automatically increase. You can change it. It is designed for both professionals and beginners. 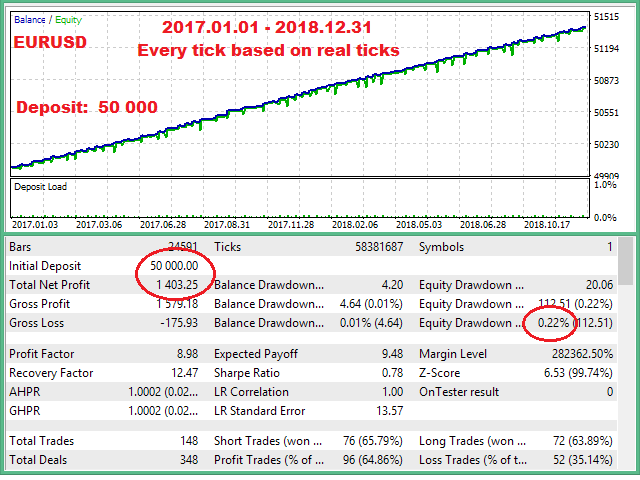 The program works in 3 modes: Robot, Advisor, Indicator. 2. Advisor - it tells you when and what operation to do, using the SELL, BUY and CLOSE buttons. This is a trend robot, which takes into account current trends, their reversals, as well as support / resistance levels. There is a special algorithm for determining entry and exit points. During the trade is used as an increase in the lot, and its reduction. - Indicator for the speed of price movement and others. The robot is able to determine the slow trend also flat. In these cases, the order does not open. In robot mode, the program works completely in automatic mode, without intervention. In the advisor mode, appropriate instructions are given in the form of text on the chart and a sound signal. In Manual mode, the current point (in the form of an arrow) and the necessary action with a sound signal are interactively indicated on the screen. In this mode you can switch to Automatic mode at any time. Then the robot will continue to work and will follow the open positions. The Drawdown parameter is a virtual Stop Loss, the percentage of the balance at which a position will be closed (drawdown by equity). 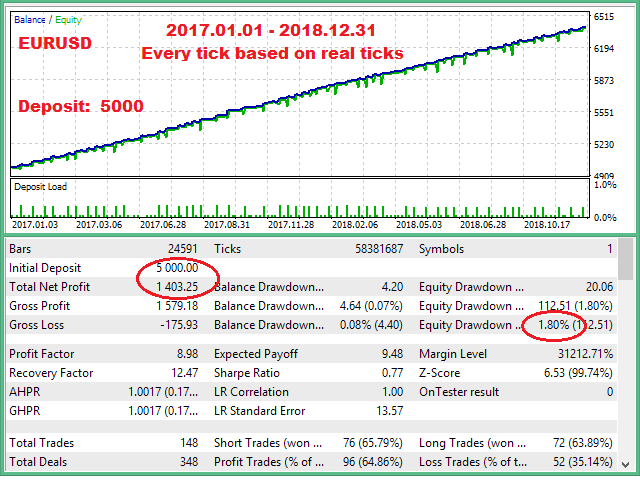 The robot uses virtual floating Take Profit (TP), Stop Loss (SL), as well as trailing stop. The program has a two-level virtual Stop Loss, by points and by time. For normal operation, a Netting account is required (Not hedging). Lot size (LOT) can be changed only in manual mode (Manual). 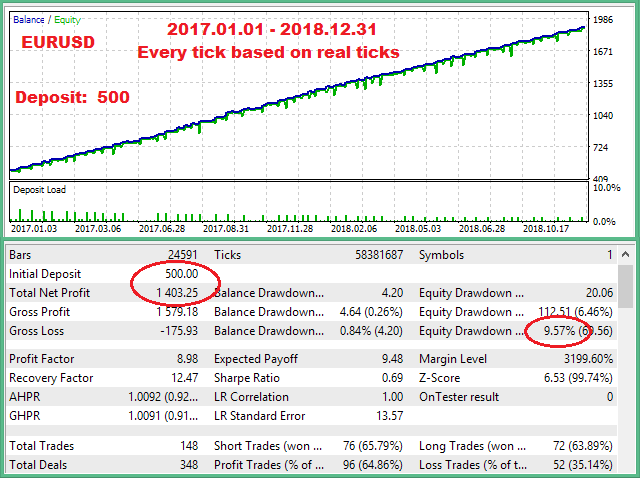 Works on any time frame, with a leverage from 1:25, but recommended 1: 100 or higher, with quotes 5 (3) after the decimal point. Minimum deposit of $ 300. Account currency: USD, EUR. Petros Shatakhtsyan – programming expert in modeling and development of automated trading systems with more than 10 years of Forex experience. 1. Added to the chart, additional information for manual trading. 2. Accelerated work 1.5 times. 3. Added another brokerage company. * Account type must be Netting.